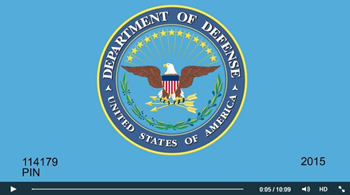 Watch the 2015 Marine Corps Birthday Message! The Marine Corps' birthday is a day of pride and respect, and its celebration is one of the most revered traditions in the Corps. 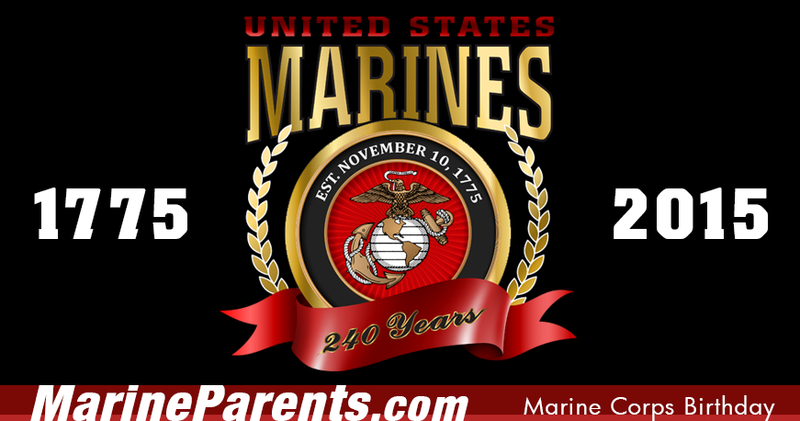 Last Friday, October 23, the Marine Corps released their annual birthday message via Facebook. Learn more in our first article. The Marine Corps' birthday is a day of pride and respect, and its celebration is one of the most revered traditions in the Corps. 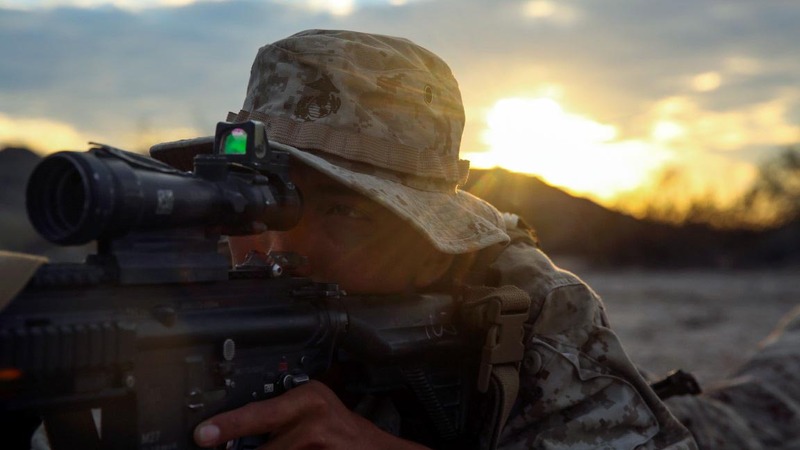 Last Friday, October 23, the Marine Corps released their annual birthday message via Facebook. This past weekend saw tens of thousands of runners, Marines, and supporters come together in Washington, D.C., to participate in the running of "The People's Marathon" and its associated events from October 23-25, 2015. 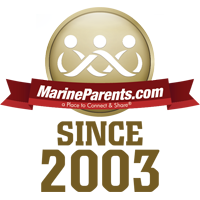 This year, Team Marine Parents (TMP) had 30 runners participate in the Marine Corps Marathon and together they raised almost $16,000 for the outreach programs of MarineParents.com. Our largest fundraisers were Team ‪#‎RunwithMarineMoMs‬, who raised $1,800 for TMP, and runner Brendan Hughes was the first TMP runner to finish the race. We would like to thank all of our TMP runners for participating and for supporting our troops! View more photos of TMP members in Washington, D.C.
Read more about how our TMP runners did during the MCM. Pictures and videos of the MCM from the Marine Corps' Facebook page. 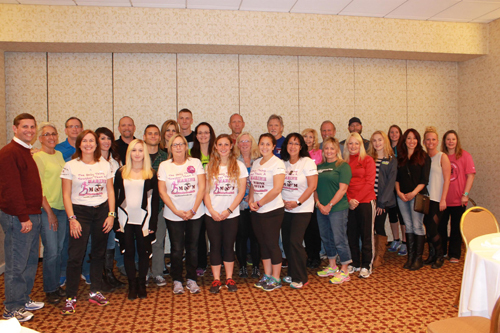 *Image info: TMP members who attended the dinner the night before the 2015 Marine Corps Marathon. Proudly Made in the USA, This is an 8" round image! This can be used on a round cake or used as part of a sheet cake design. This is a sugar-based product. When applied to an iced cake, the moisture from the cake icing "melts" the design into the top of your cake. It does not contain gluten, dairy, eggs or nuts and there are no known allergens. This product is shipped flat, in sealed plastic. Store in a dry cupboard for up to one year. We recommend not opening the package until you are ready to use the topper as they do dry out quickly. This comes with instructions for use and an ingredient list. Made in the USA. 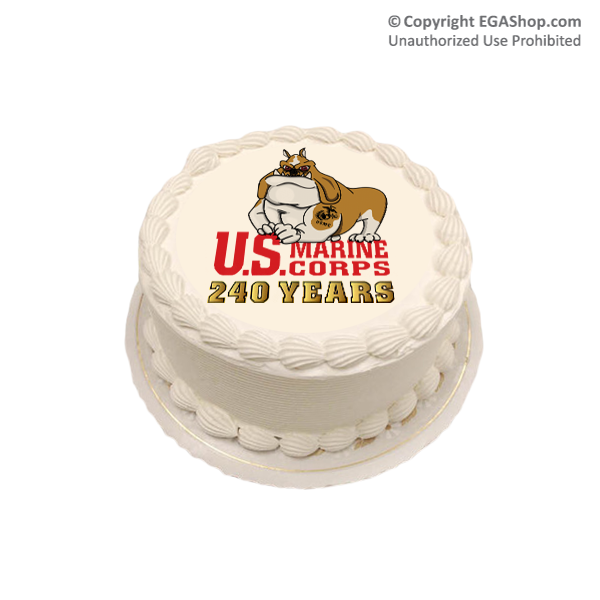 The design features the EGA Shop's Semper Fido sitting on top of letters "U.S. Marine Corps" with "240 Years" under that. 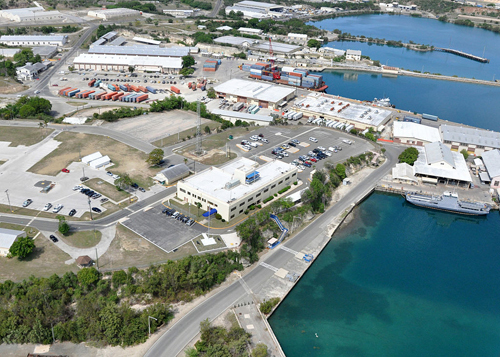 Fifty-three years ago this week, on October 28, 1962, 11,00 Marines of the 5th Marine Expeditionary Brigade left Camp Pendleton by sea en-route for the Caribbean during the Cuban Missile Crisis. 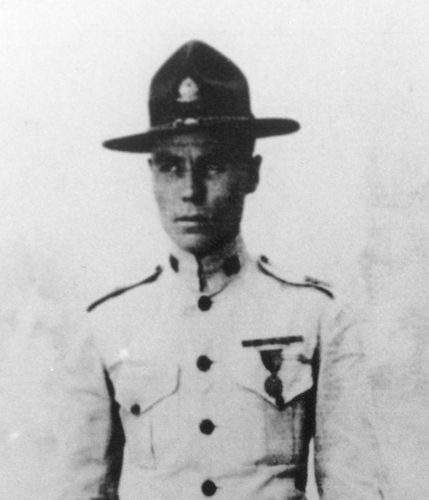 Ninety-six years ago this week, on October 31, 1919, a Marine and gendarme, led by Sergeant Herman H. Hanneken, disguised themselves as Cacos and entered the headquarters of the Haitian Caco Leader, Charlemagne Peralte, killing Peralte and dispersing his followers. Sergeant Hanneken and Corporal William R. Button were each awarded the Medal of Honor for their respective roles in the mission. 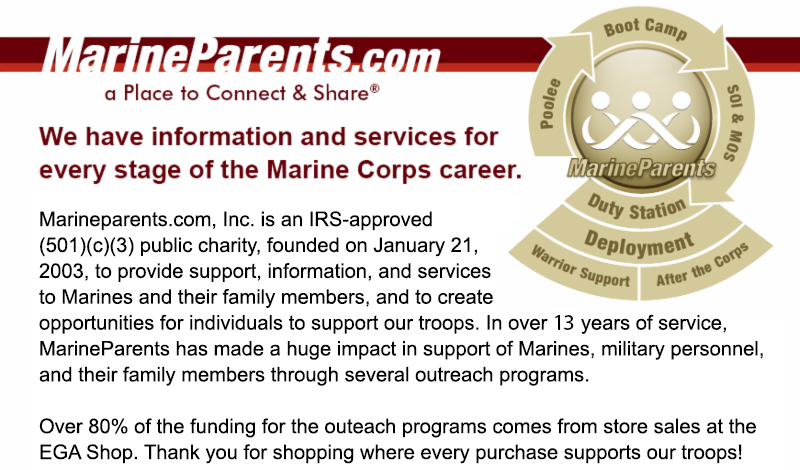 Marine Parents is proud to present "After the Corps." 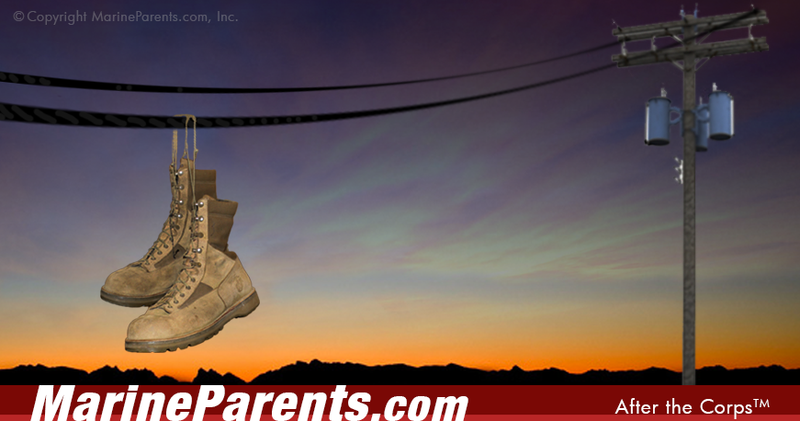 After the Corps seeks to provide support, information, and services to post-9/11 Marines and their family members during transition into the Individual Ready Reserve, reintegration into civilian society upon discharge, and as veterans. Much of the information provided on ATC comes from the personal experiences of multiple Marine Corps veterans who work with our organization. 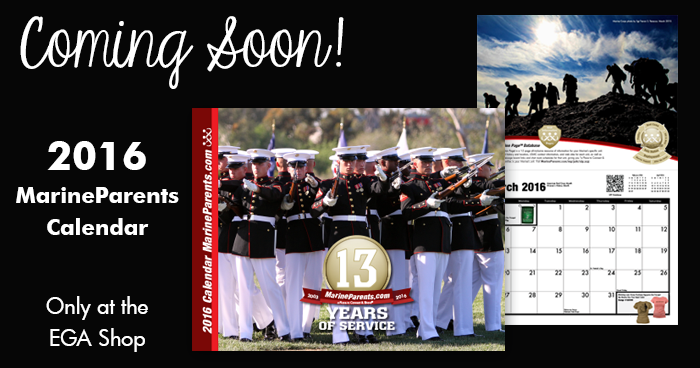 This Sunday, November 1, 2015, marks the 100th anniversary of the found of Marine Corps Recruit Depot Parris Island.